The thoughts of the Golden Gloves family are with two prominent local boxing families. In modern boxing, it’s not good enough to be merely outstanding. You must be popular too. This is the position WBO super-lightweight champion Terence Crawford finds himself in. He is one of the best fighters in the sport, but he remains little-known beyond boxing’s hard-core followers. 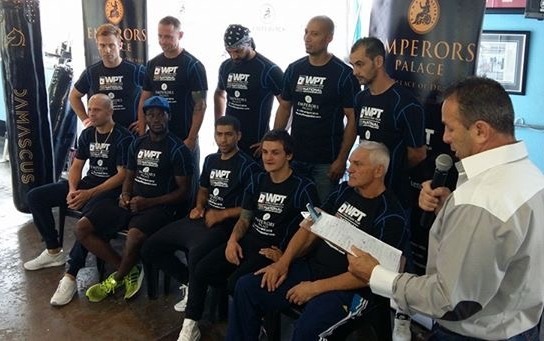 Everyone who is anyone in Joburg boxing was at the Golden Gloves open day held at the HotBox gym on Wednesday ahead of the “Supercharged” tournament at Emperors Palace next month. 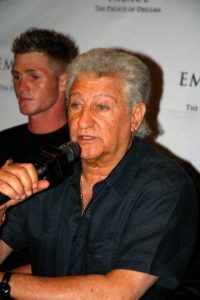 Hekkie Budler has cracked the top 10 pound-for-pound list of prominent boxing writer Dan Ambrose. 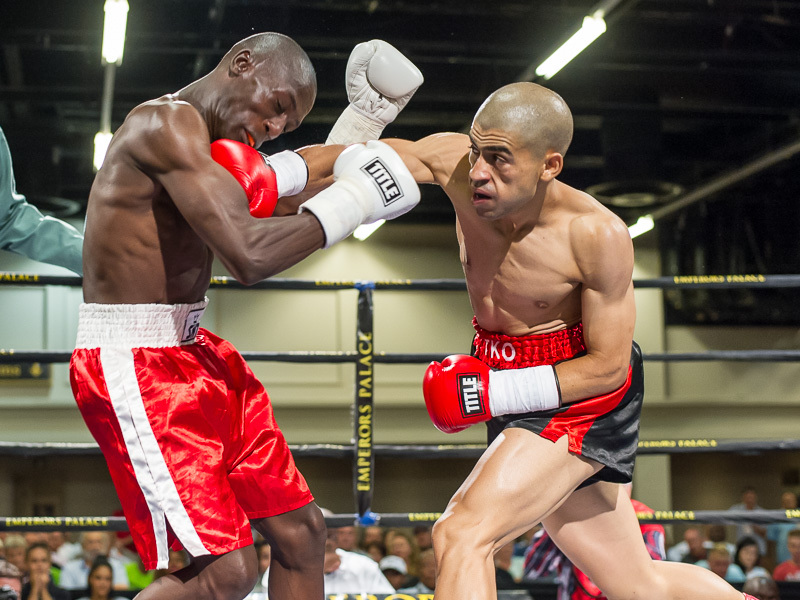 IBO lightweight champion Xolisani Ndongeni will make his much-awaited return to the ring on April 1. 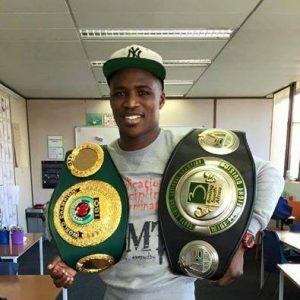 The unbeaten boxer (20-0) will fight on a Sijuta Promotions bill in East London where he ranks as one of the biggest local stars. 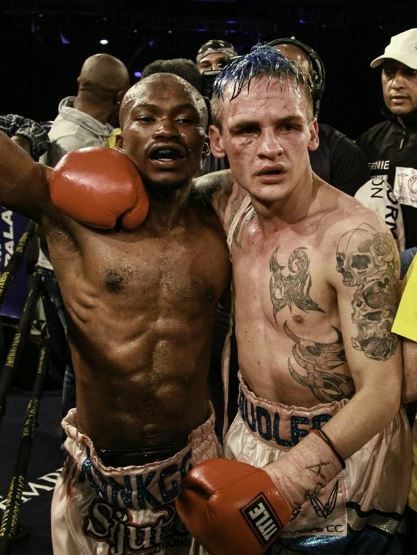 In a major coup for Colin Nathan, top boxer Simphiwe Khonco has joined his HotBox gym. Just a few months ago Nathan was plotting to beat the Eastern Cape talent; now he’s joined forces with him for an assault on the world title. 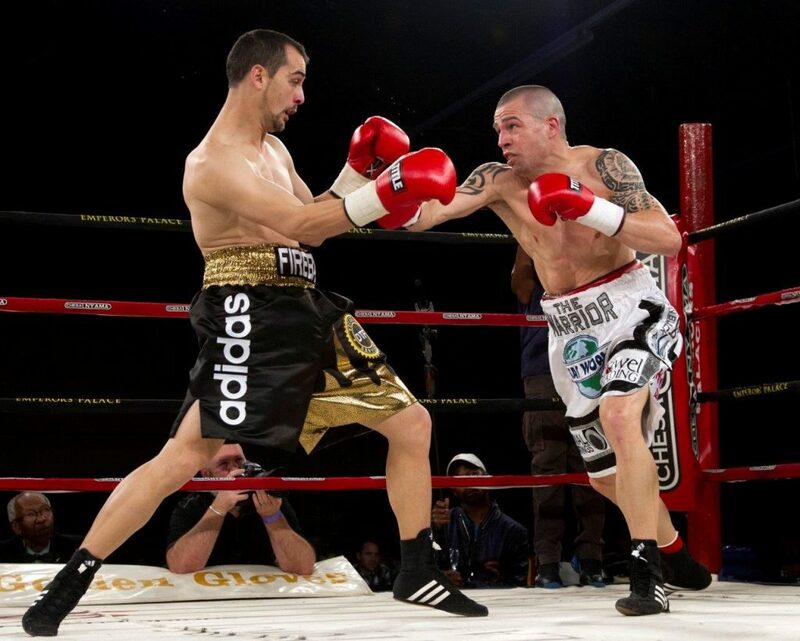 Grant Fourie, left, and Warren Joubert go toe-to-toe in their first bout. 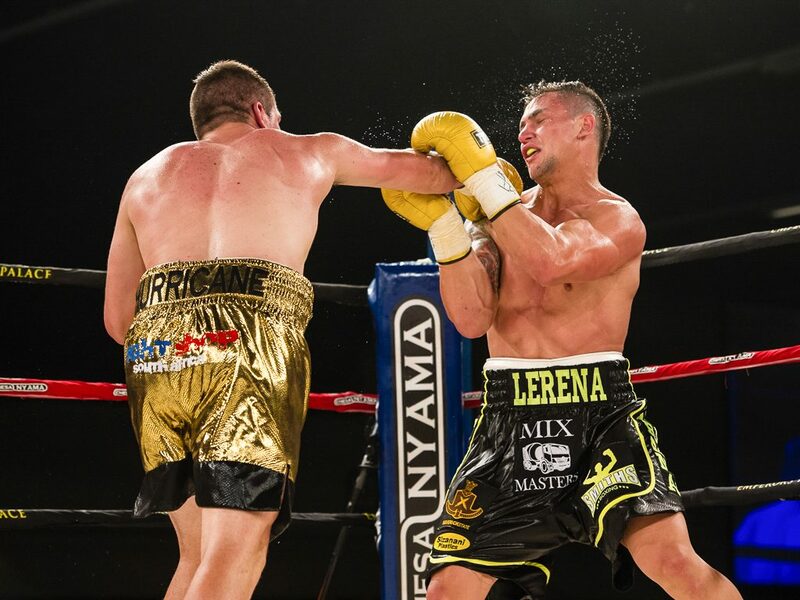 Jason Bedeman, who has fought both Grant Fourie and Warren Joubert, is picking Fourie to do the double when he fights Joubert in their rematch on March 19. 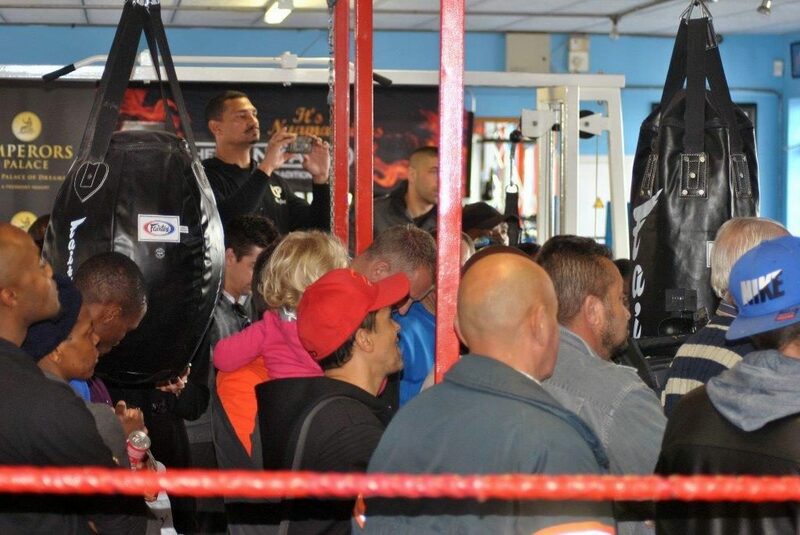 Boxing open day – all welcome! Standing room only at the last HotBox open day. Given the ever-popular open days at HotBox gym, another such event will take place at the Glenhazel venue next Wednesday, February 24. In a radical departure from recent form, Golden Gloves will pit two “outside” fighters for an IBO title bout at Emperors Palace in June. It’s been a busy time. Thanks for the opportunity to get the low-down on the boxing scene. I’m sure local boxing is feeling the squeeze of the economy, especially with our currency in freefall. How do you see it? 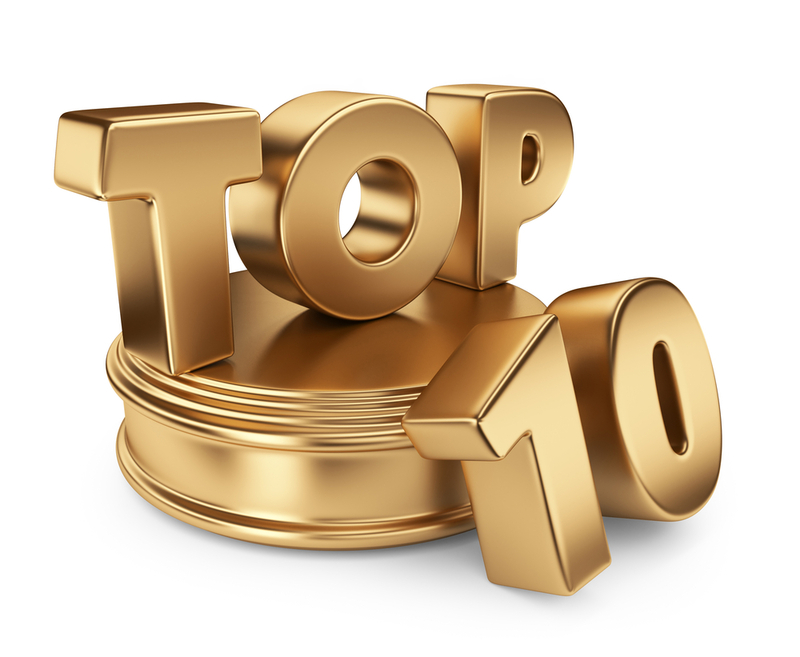 These are exciting times for Golden Gloves fighters. Paul Kamanga and trainer Anton Gilmore. The temperature just got cranked up a little more on Paul Kamanga. 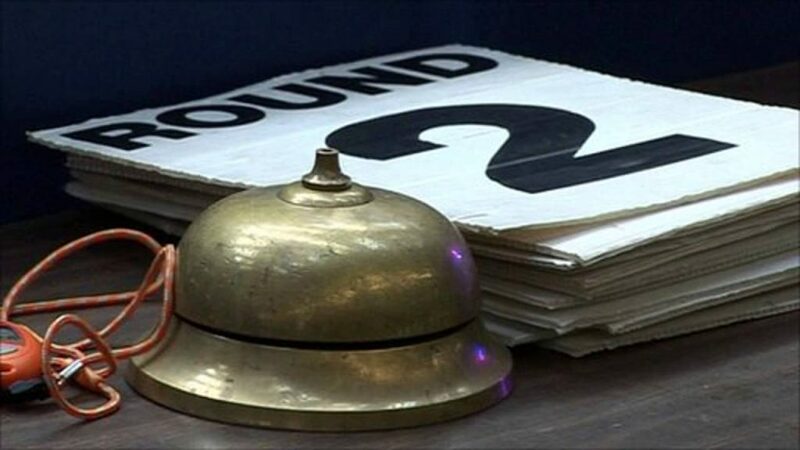 The success of Sunday’s “Prospects at the Palace” tournament has spurred promoter Rodney Berman who says he would like to have two more editions before the year is out.